Tired of having a dead smartphone halfway through the day? With the Zigee™ phone docking stations & phone chargers you can slide your phone into the docking station through a customized cradle to charge your smartphone. The phone charger works with the newest iPhone , BlackBerry & Android devices. Keep your phone charged Quickly and Easily with the Zigee™ phone docking station & charger and never run into the 2 pm-dead-phone problem again. Ziggy allows users to experience the benefits and strengths of fixed and mobile telephony in a simple to use form factor we are all familiar with. 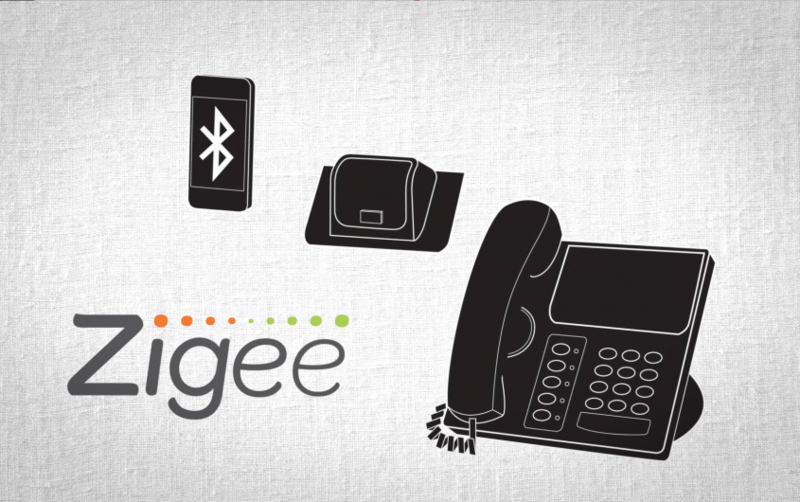 Ziggy is more than a simple docking station for your smart phone, it represents fixed / mobile convergence at it’s best.